Polo Ralph Lauren Bring It Back Colour Block Jacket £349 Free UK Shipping! 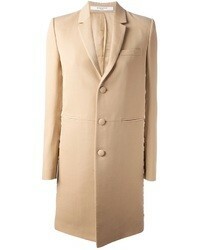 Polo Ralph Lauren Wool Check Jacket £249 Free UK Shipping! 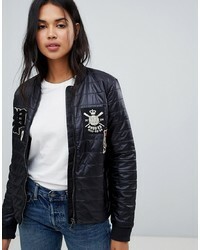 Polo Ralph Lauren Field Jacket With Logo £175 Free UK Shipping! 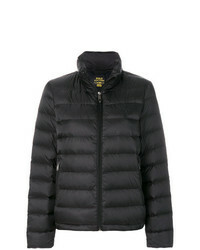 Polo Ralph Lauren Down Padded Jacket £249 Free UK Shipping! Polo Ralph Lauren Down Padded Jacket With Patch Detail £299 Free UK Shipping! 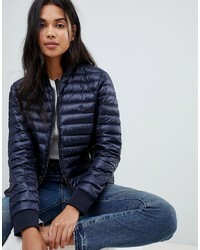 Polo Ralph Lauren Padded Down Jacket £297 Free UK Shipping!